New York state lawmakers passed a $168.3 billion spending plan for next year that boosts education aid by nearly $1 billion after some typically tense, last-minute budget negotiations in Albany over the Easter and Passover weekend. The budget increases school spending by $912 million, up 3.4 percent from this year, bringing total school spending to $26.7 billion statewide. That includes $618 million in foundation aid and $244 million in expense-based aid, according to the State Education Department. It also includes $50 million in competitive grants and $81 million for charter schools, Politico reported. Reactions to the deal signed by Gov. 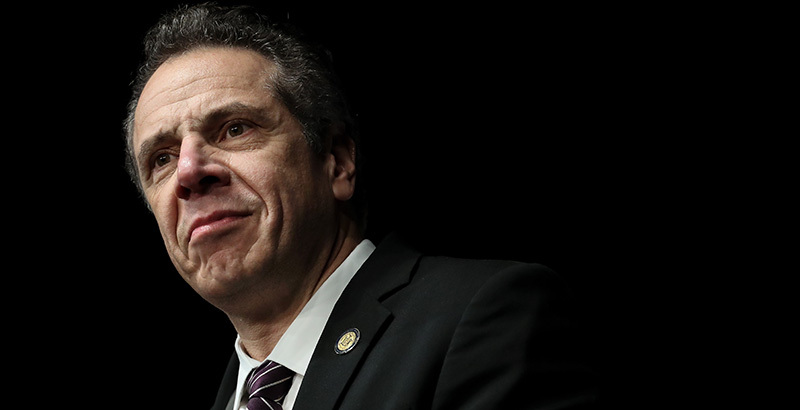 Andrew Cuomo were measured, with education advocates noting the fierce competition for funding as the state sought to close a $4.4 billion deficit for 2018–19. “On the one hand, it’s a larger increase than many other things in the state budget, but we and other groups had estimated schools would need an increase of $1.5 billion to maintain current services,” said Lowry, who is the council’s deputy director for advocacy, research, and communications. 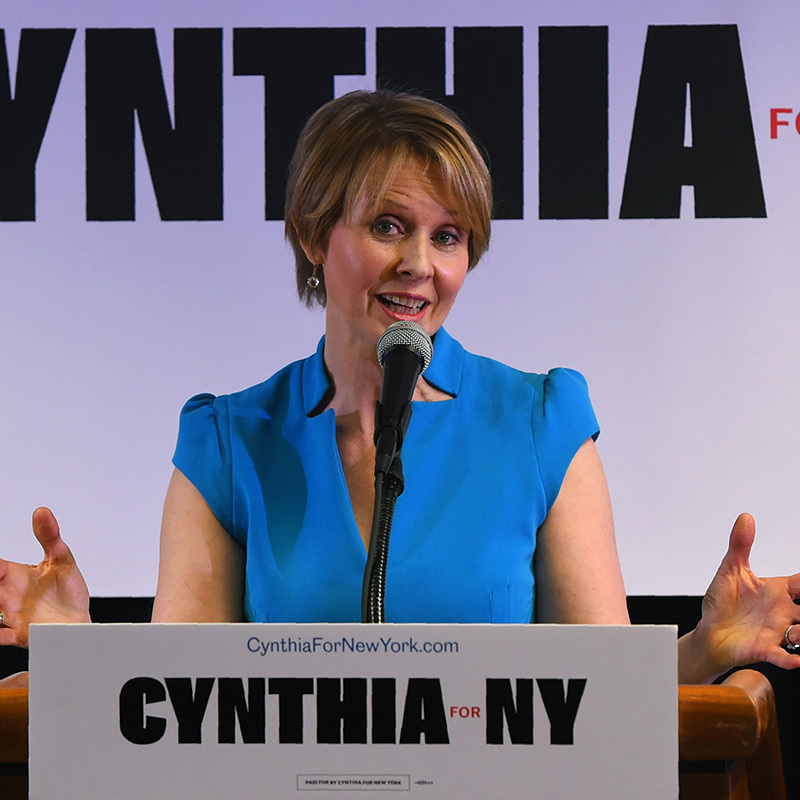 Cuomo initially proposed a 3 percent aid increase, up $769 million, while the state teachers union, school board leaders, and others pressed lawmakers for a $2 billion increase. Timothy Kremer, executive director of the New York State School Boards Association, said many school board members were “disappointed” but will tap into reserves and look at other cost-cutting measures as they prepare local budget proposals to present to voters in May. “I’m not going to say the sky is falling, but I’m sure that my members are not feeling as if they’ve had a huge windfall this year,” Kremer said. Here, we outline four other key takeaways in the New York state 2018 education budget. 1 Charter schools will enjoy a boost, too. Charter schools will see an increase in per-pupil tuition funding, which is passed through districts to charters in their boundaries; the amount varies from district to district. In New York City, 2018–19 funding for charter students is estimated to be $15,308 per pupil next year, a nearly 6 percent increase, said Jim Merriman, CEO of the New York City Charter School Center. “It was a difficult fiscal environment and yet the governor made clear that funding education remains a priority and not just for charter schools by any means, but by providing a sizable boost in education funding for all schools in all districts,” Merriman said. Statewide, charter schools will also get $62.6 million in supplemental funding, which includes $22.6 million for New York City charter schools and $40 million for schools outside the city, Merriman said. The center estimates that works out to an increase of $450 per pupil in city charters, Merriman said, bringing the total funding to $15,758 per pupil. “That’s less than what traditional district schools will expend, on average per pupil, but it’s a good raise — again, in a difficult budget environment,” he said. 2 The budget supports pre-K, English language learners, and homeless students. Lawmakers distributed $50 million to community schools, which serve academically struggling students, along with large populations of English language learners and homeless students; $15 million to expand pre-K programs; $1.5 million for adult-literacy education; and $500,000 for a teacher-diversity pipeline pilot. 3 It also includes a major investment in computer training for teachers. The state will dedicate $6 million in 2018–19 to training teachers in computer science instruction as part of a five-year, $30 million program to boost computer science education in public schools. The money will be awarded to districts through a competitive grant process that will initially prioritize elementary and middle schools and districts with the greatest need, according to a statement released by Cuomo’s office this week. The governor touted the funding as “the nation’s largest commitment to computer science education.” In addition to the funds, a working group of educators and industry experts will collaborate to draft new computer science academic standards for grades K-12, New York Business Journal reported. 4 Cuomo’s push for a school spending “transparency” clause passed amid debate in Albany. Cuomo pushed for — and successfully passed — a requirement that school districts start reporting details to the State Education Department and Division of Budget on how they allocate funding to individual schools. The requirement, what the governor called an effort to increase transparency, will be phased in over three years, starting with 76 districts in 2018–19. It will eventually affect all districts. 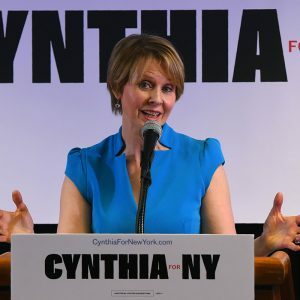 The new mandate could shape up to be a major issue in Cuomo’s Democratic primary campaign against Cynthia Nixon, an actor and education activist, Politico reported. Nixon, who also supported a $1.5 billion budget increase, rejected the transparency requirement as a “distraction,” Politico reported. Some education advocacy groups complained that the reporting rule hands the state too much authority over local districts and creates a headache for administrators who are already stretched thin. Kremer, the head of the state school boards association, flatly called it “a waste of time and resources” and said it’s “duplicative” of a new federal requirement in the Every Student Succeeds Act that also takes effect next year. The federal mandate requires districts to report their actual expenditures, after the fact, on a school-level and per-pupil basis, while the state wants a report on how funds are allocated before they are spent, according to Lowry. At best, Lowry said, the state requirement is “premature,” adding that New York officials should let the federal rules kick in first, as they could reveal potential funding disparities that would initiate discussion at the district level.